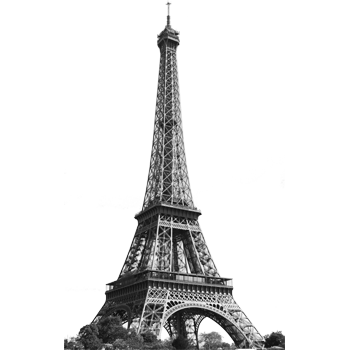 ← Paris Print Shop: Black Friday Sale! down coats and duck boots are my favorite when it’s so very cold – which is was last week for us and i lived in them. (yesterday here it was like 66 degrees and i was just in a t-shirt and cardigan). Oh I love that bag, so classy!! Yah – I’d missed the fashion posts! You will definitely be looking tres chic in these digs. Especially loving the coat. AND- love love love the new profile pic Erin! Love your winter dream outfit! I have two pairs of ankle boots in my Zappos cart because I’m desperate to love them, but when I get them on I feel like I look ridiculous. Convince me one way or the other, please!